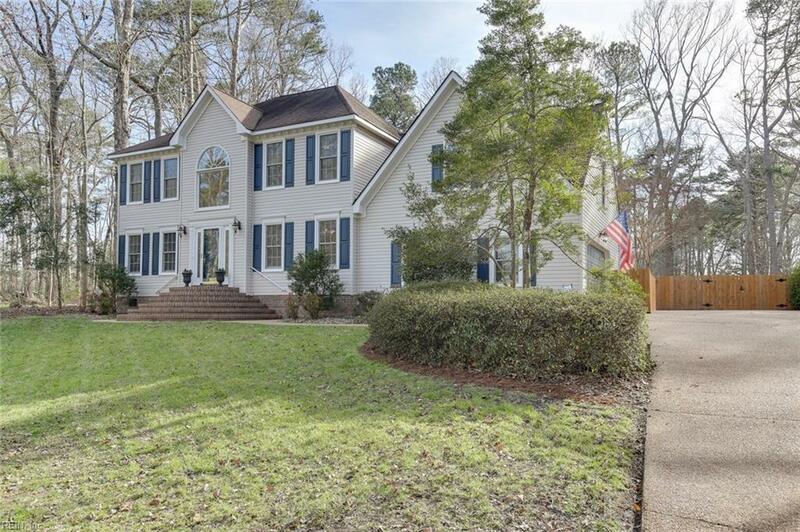 2905 River Breeze Cv, Virginia Beach, VA 23452 (#10242722) :: Abbitt Realty Co.
Gorgeous turn key home with many upgrades and desired features situated on 1.58 acres in secluded Lynnhaven Acres. 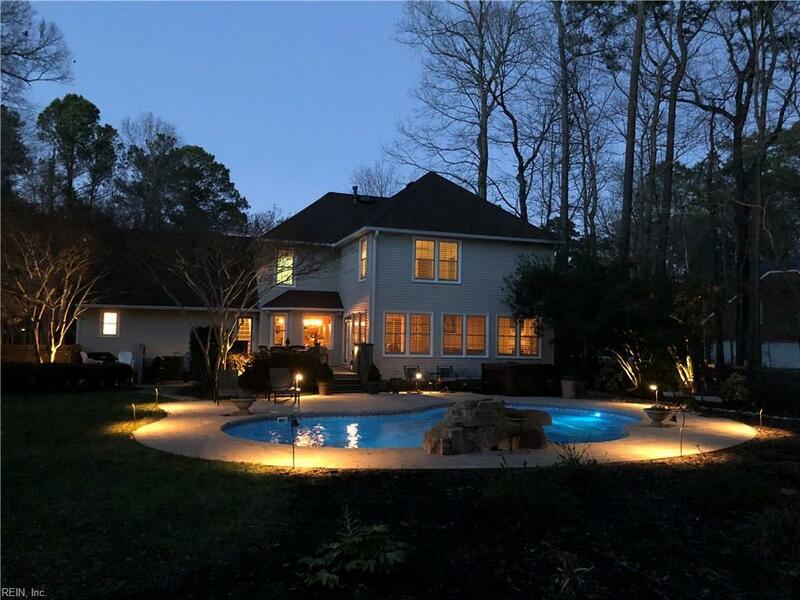 Amazing backyard with heated salt water pool (installed 2016) w/waterfall, custom lighting, paved patio, composite deck and Jacuzzi Hot tub (2016). Large eat-in kitchen w/granite counters, tiled backsplash, stainless appl. 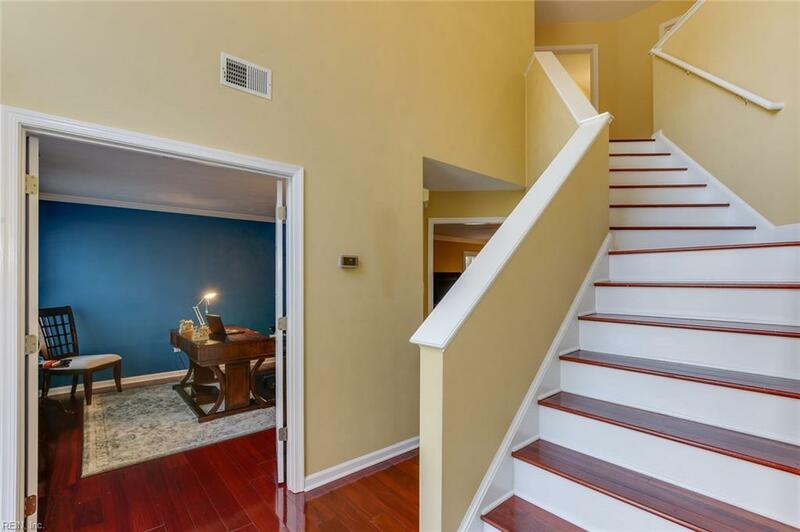 's, butlers pantry w/wine chiller and center island w/bar seating that is open to family room w/fireplace. Additional living areas include the 1st flr office, formal dining and exceptionally large sunroom w/fireplace & surround sound. Spacious Frog with built-ins is 5th bedroom. Large master suite has designer style walk-in closet and full bath with dual sink vanity and jetted tub shower. 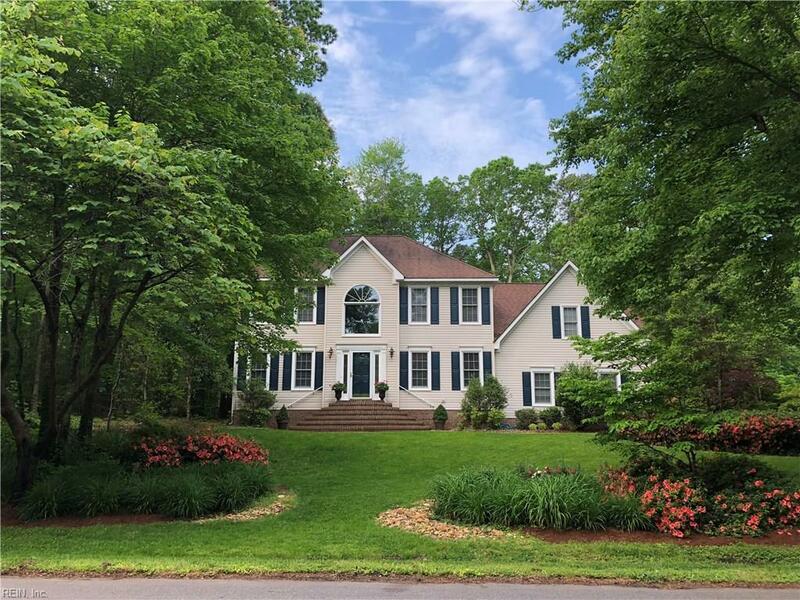 Leaf guard gutters(2017); 2 zone HVAC replaced Oct 2018; hardwood floors in foyer, family, office, stairs & dining areas; plantation shutters in most rooms; upstairs laundry room, dual stair access and more!